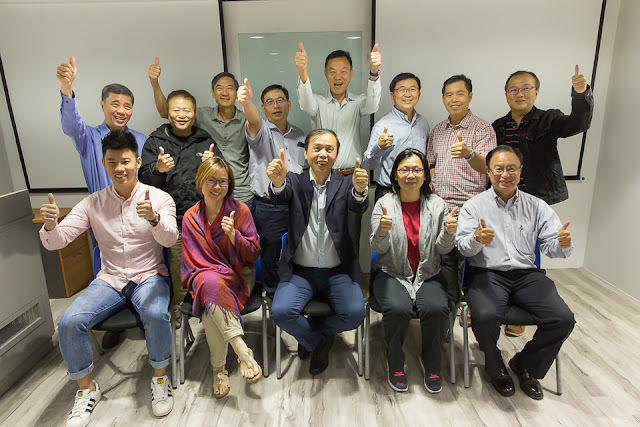 Robin Ho Smartrade: Perennial CRT - China property play. Gaining momentum. 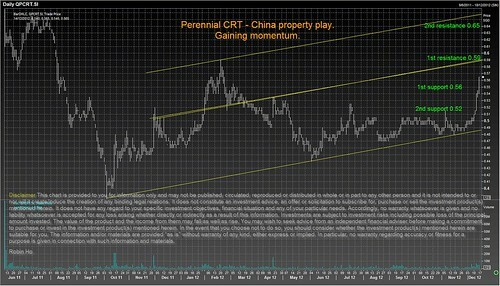 Perennial CRT - China property play. Gaining momentum.